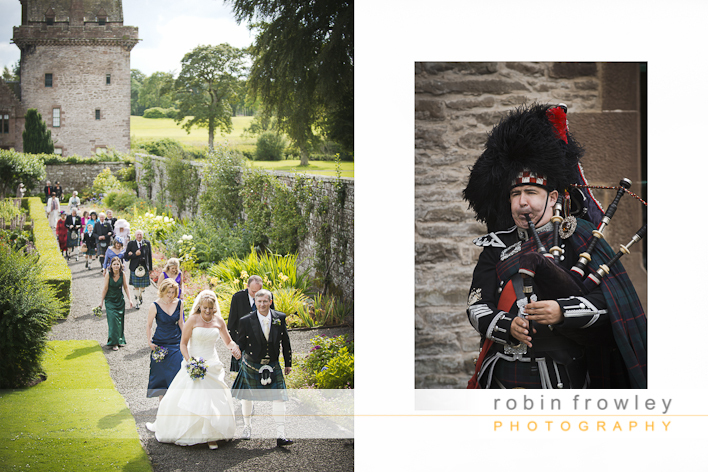 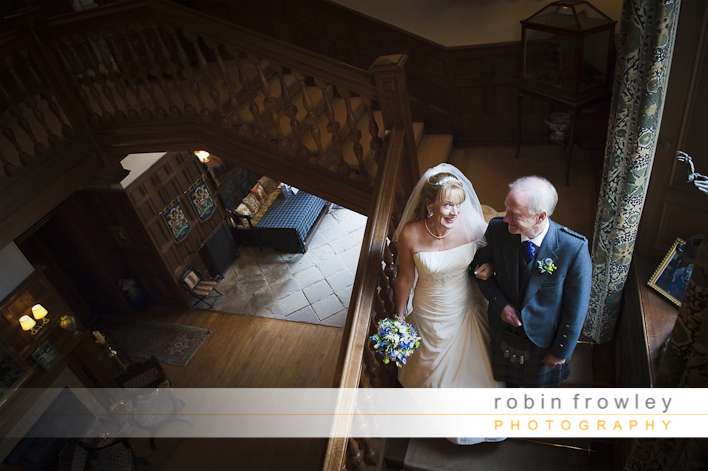 Most of my wedding photography is around Edinburgh, but I also cover many venues all over Scotland. 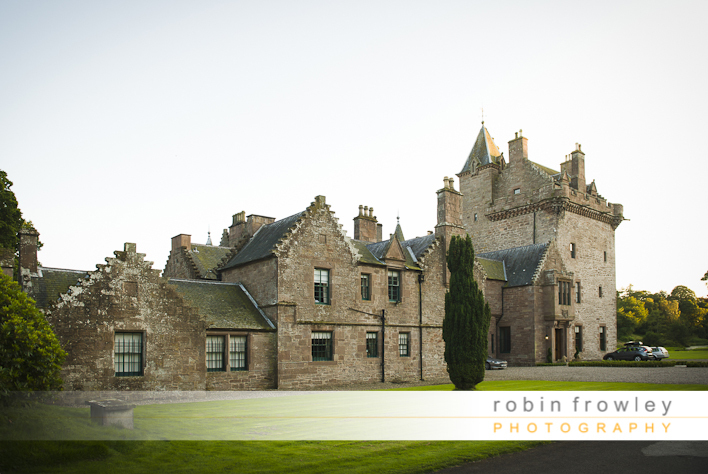 One stunning venue just an hour and a half from Edinburgh is Guthrie Castle, its a truly fantastic castle venue with beautifully kept grounds. 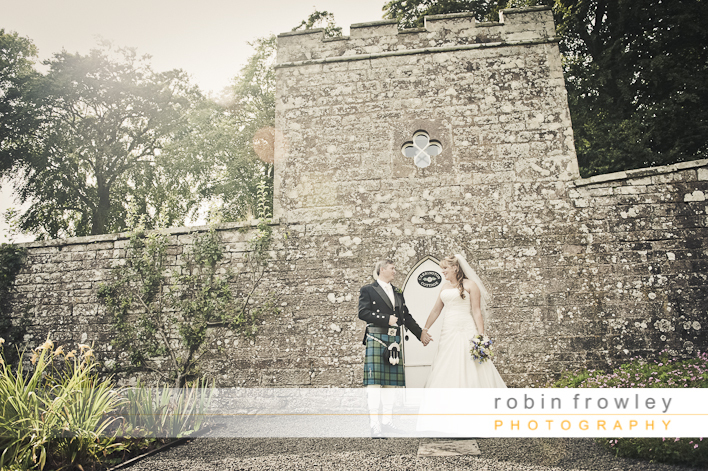 This is where Kirsty and Chris decided to get married, it was a beautiful sunny day and the gardens looked amazing in the sunlight. 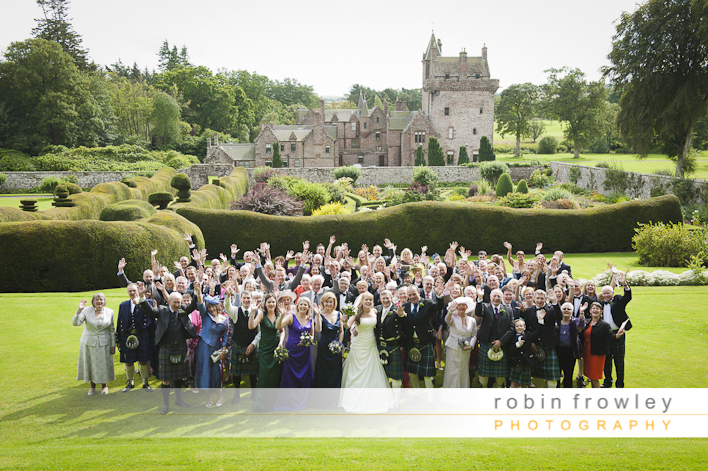 They decided to go for an outside wedding ceremony, we then took everyone up to the top of the gardens for a big group photo showing a great view of the castle and grounds. 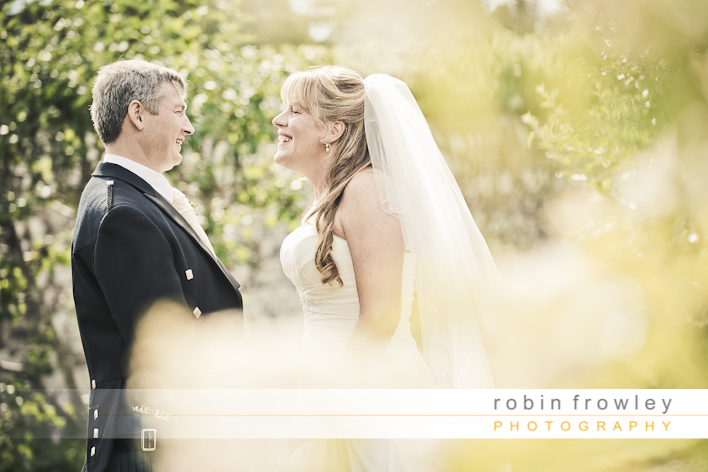 I have never been a fan of overly posed wedding photos, so after the ceremony Kirsty, Chris and myself went for a walk around the gardens to get some nice relaxed wedding photographs of just the two of them interacting naturally with each other. 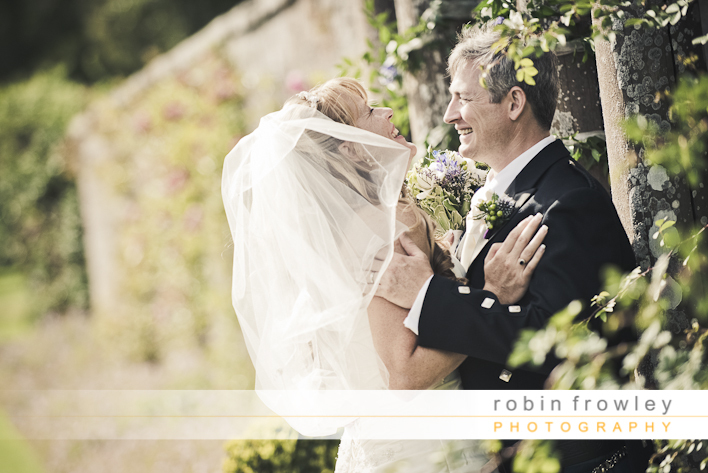 The gardens in the summer sun made a beautiful setting for these photos and Kirsty and Chris were a delight to photograph. 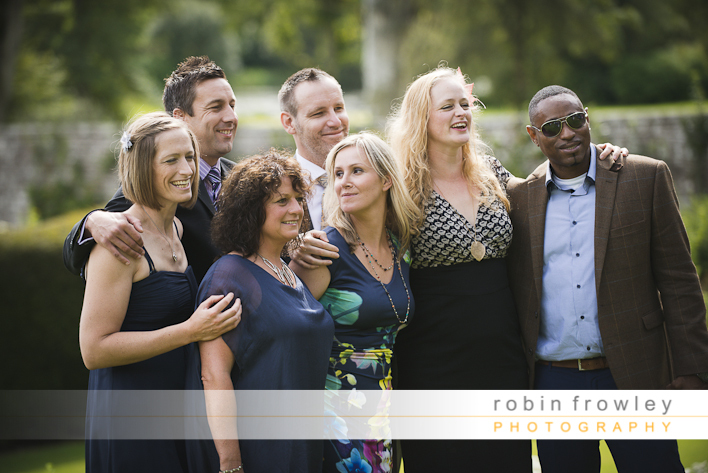 After this there was plenty of time for them to socialise with all their friends and family before going on to the wedding breakfast. 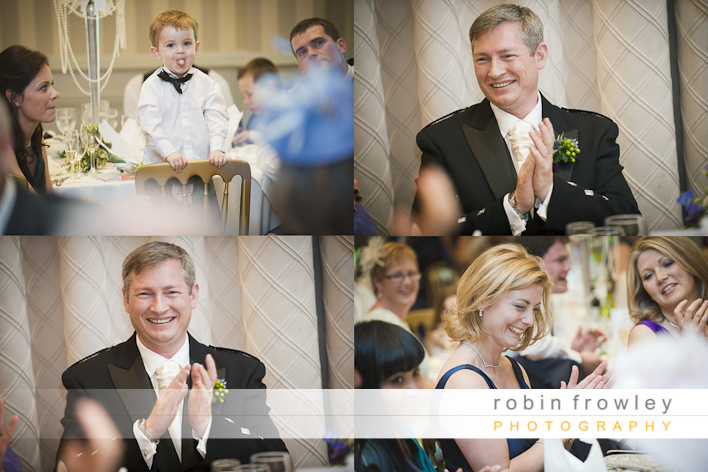 Then its time for the speeches which is always a nice time for capturing candid moments and natural expressions. 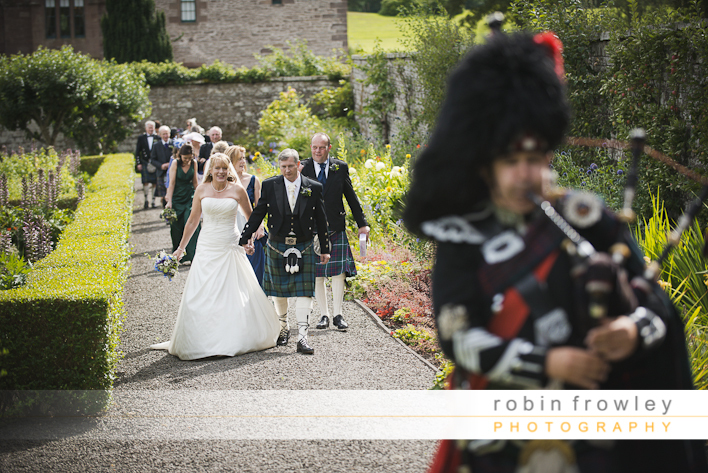 I stayed on to photograph the cake cutting and dancing, everybody was having a great time. 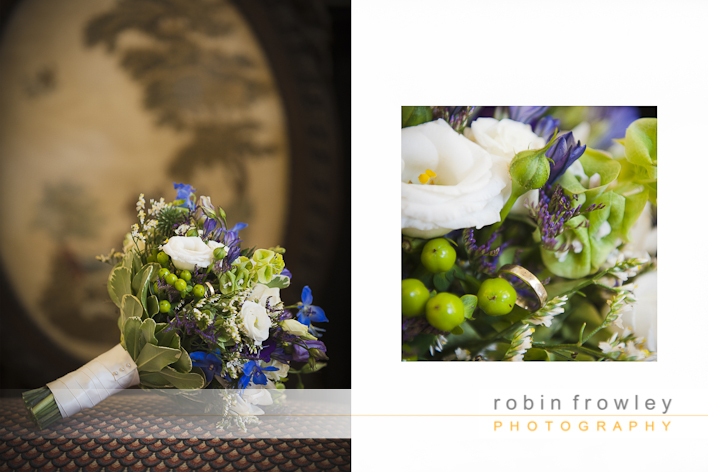 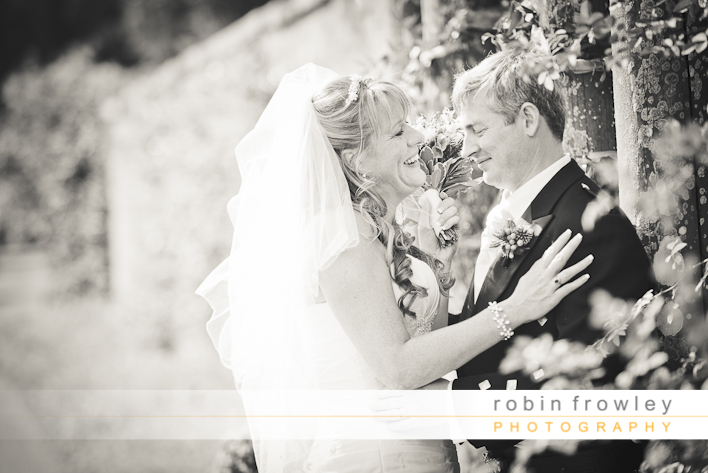 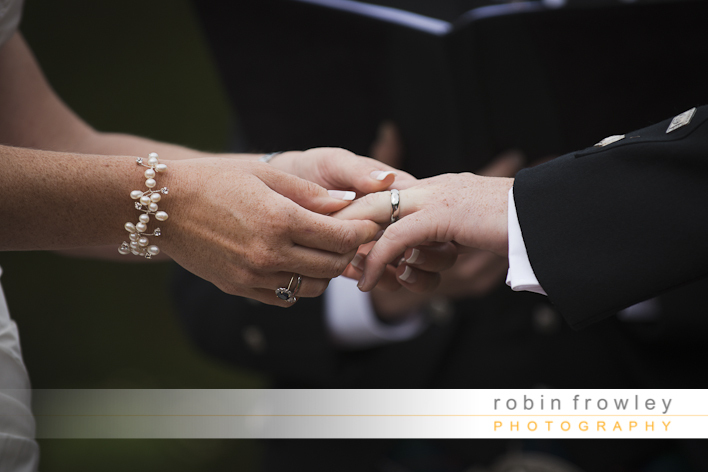 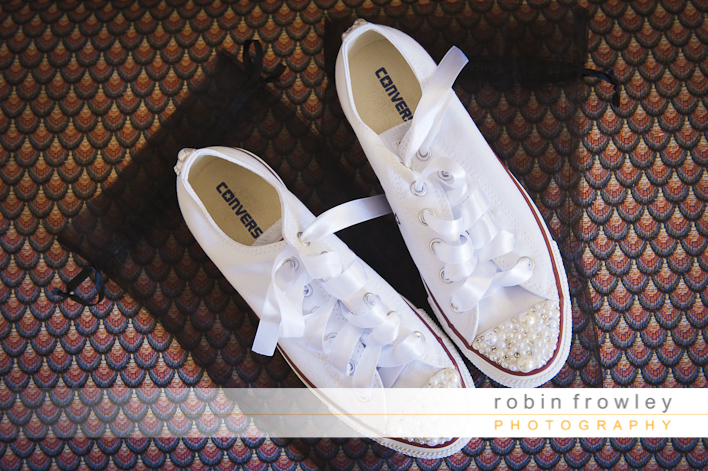 Thanks again to the lovely couple for choosing me to capture their big day!